I have read parts one and two of this trilogy (Owen and Jasper) and enjoyed both books very much. 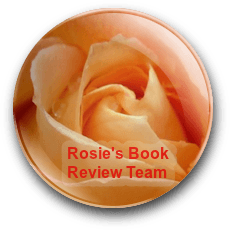 I learned quite a lot about the War of the Roses and now had the opportunity to learn more about Henry VII, who for centuries has been overshadowed by his much more famous and flamboyant son. After victory over King Richard III at the battle of Bosworth Field, Henry Tudor becomes King of England. 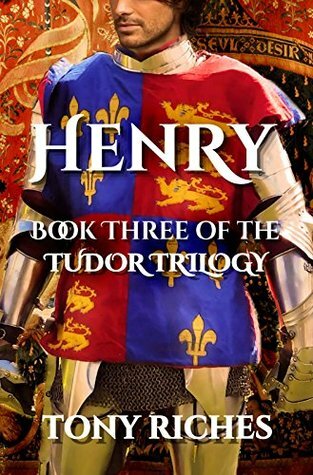 Henry is related to Owen Tudor, who was first a servant and then husband to a Queen of England, and Jasper, his son, who continued the fight to make his nephew Henry the rightful King. Uniting the houses of Lancaster and York with his marriage to Elizabeth of York is not an easy task, and Henry must now deal with rebels and a series of pretenders plotting to take his throne. Different from books one and two, which were filled with swash and buckling, this third book is a sedate waltz through a quagmire of barons and earls whom Henry fears to trust. His mother, the doughty Lady Margaret Beaufort, is the only person in whom he has the confidence to help him keep peace and ensure the survival of his family. It is also the love story of Henry and his beautiful Plantagenet wife. Thus this volume keeps a slower pace but is rampant with intrigue. Few probably recognize that Henry VII maintained peace for 28 years, married his daughters to a King of Scotland and an Emperor of Rome, and betrothed his oldest son Arthur, to Catherine of Aragon, thus setting in motion the tumultuous reign of Henry VIII and the magnificent times of Elizabeth I. Henry was a hazy, cold impression in my mind, but Tony Riches fills him out, gives him intelligence, compassion, human frailty, and a consuming love of country, and I ended the book with great admiration for this man. As always with this author’s books, the historical detail is fascinating and complex. I think it is very fitting this book emerges on the heels of the discovery and reburial of the bones of Henry’s great adversary, Richard III. 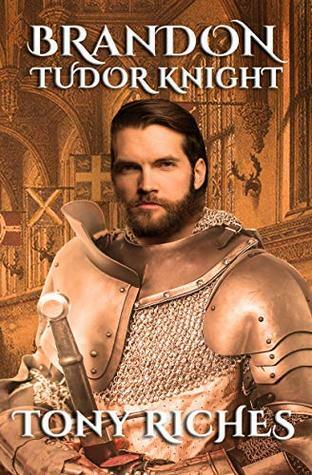 Although my favorite book in the trilogy is the first one, Owen, this is a solid and compelling ending to the Tudor Trilogy and I recommend it highly to anyone with an interest in British history, or even just history. Tony Riches is a full time author from Pembrokeshire, West Wales, an area full of inspiration for his writing. After several successful non-fiction books, Tony turned to novel writing and wrote ‘Queen Sacrifice’, set in 10th century Wales, followed by ‘The Shell’, a thriller set in present day Kenya. 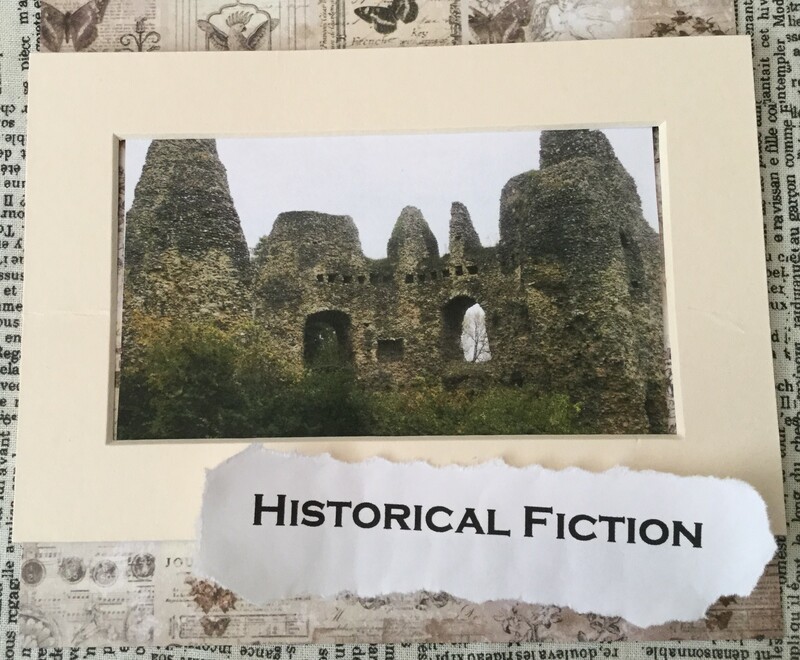 His real interest is in the history of the fifteenth century, and now his focus is on writing historical fiction about the lives of key figures of the period. Best known for his Tudor Trilogy, Tony’s other international best sellers include ‘Warwick ~ The Man Behind the Wars of the Roses’ and ‘The Secret Diary of Eleanor Cobham’. In his spare time Tony enjoys sailing and sea kayaking.